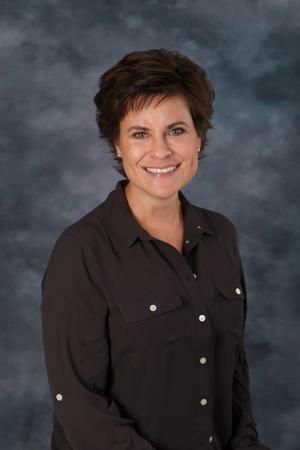 Melinda received her Bachelor's Degree in Political Science from Central Michigan University in 1990 and joined the firm in 2015. She is an investment assistant who supports with account processing and client management. Melinda, also known as Mindy, is involved with Ionia Community Theater, and sings with the local group Harmony. She is church treasurer and a member of the Investment committee at First United Methodist Church. Mindy is married to Brian and is the mother of three children, two sons and one daughter. During her free time, she enjoys reading, singing, and spending time with her family.